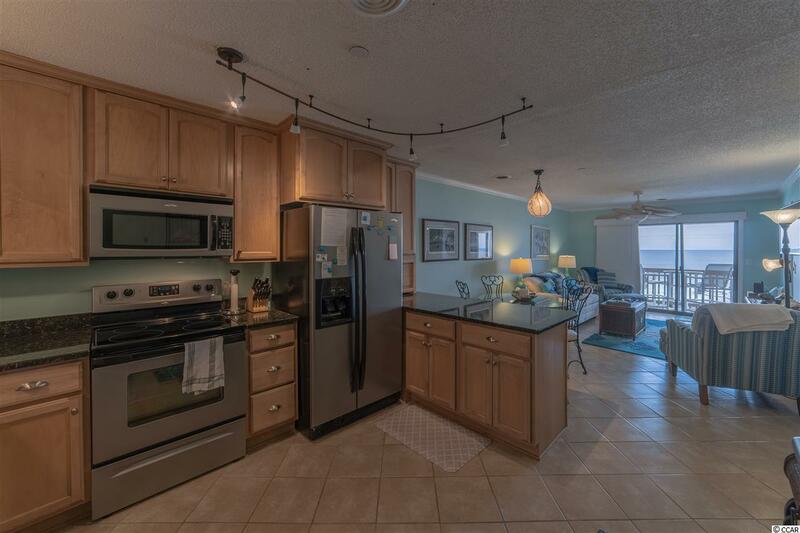 This beautifully updated 2BR condo with spectacular ocean views is priced to move! Perfect rental, vacation home, or your own piece of the beach. 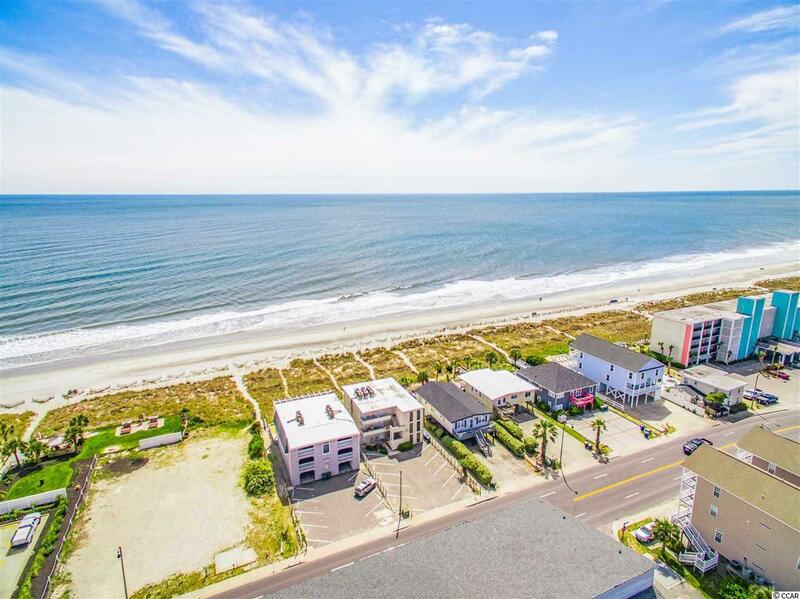 Walk across the street to the ocean, even walking distance to restaurants and grocery store in the heart of Cherry Grove, North Myrtle Beach. 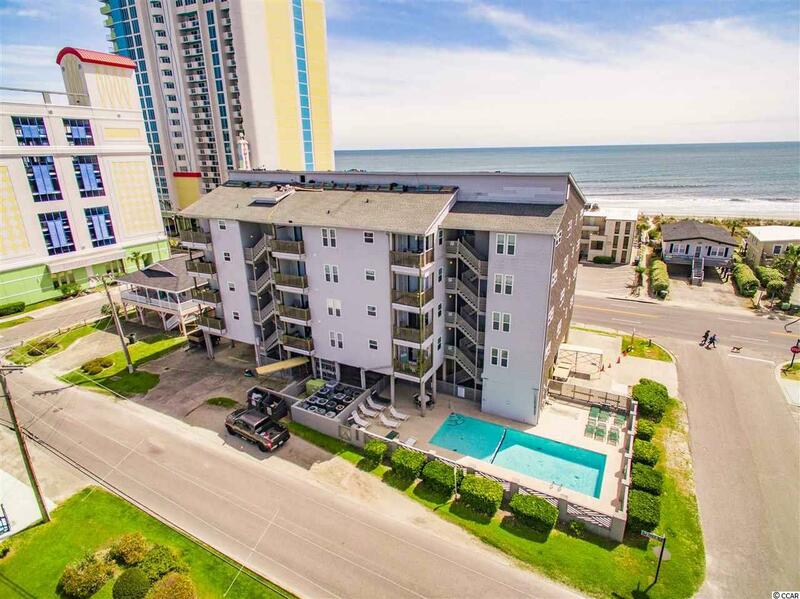 Enjoy this partially furnished condo on the top floor of this established building on ocean drive. Pool on site and elevator building. New roof installed this year. Appliances, flooring, counters/cabinets, bathrooms have all been updated. 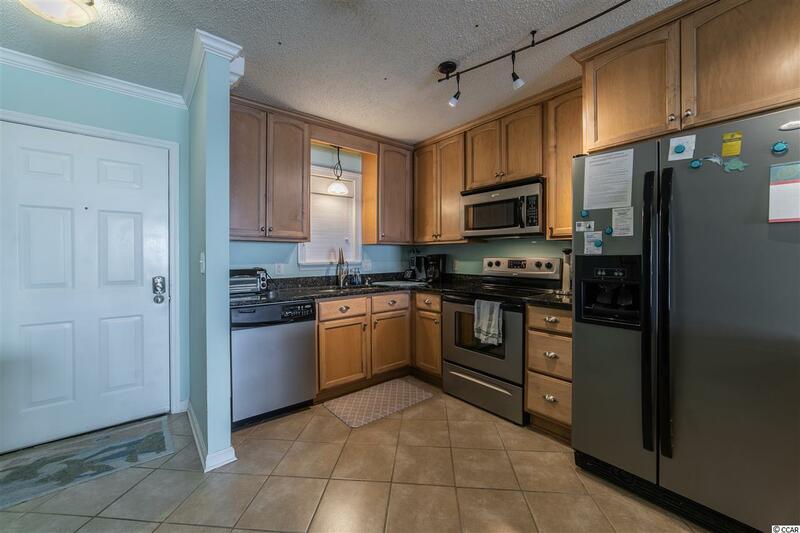 This move in ready condo will not disappoint! Rare opportunity in this building as property in Ocean Terrace does not come along often!